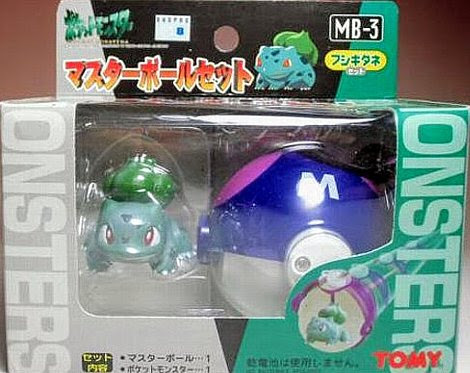 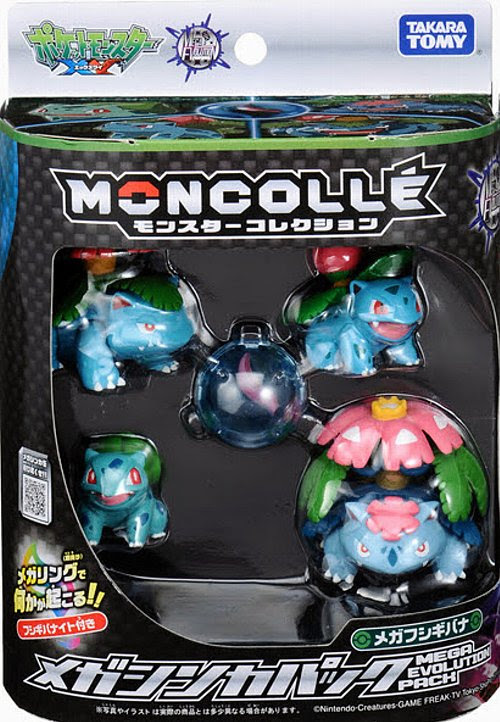 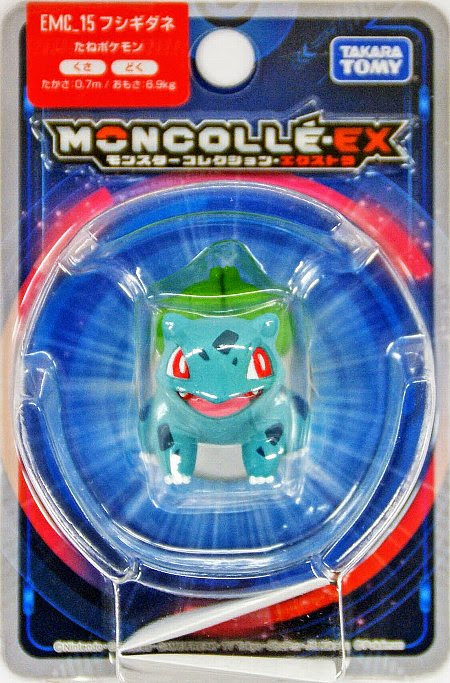 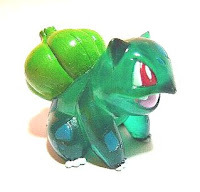 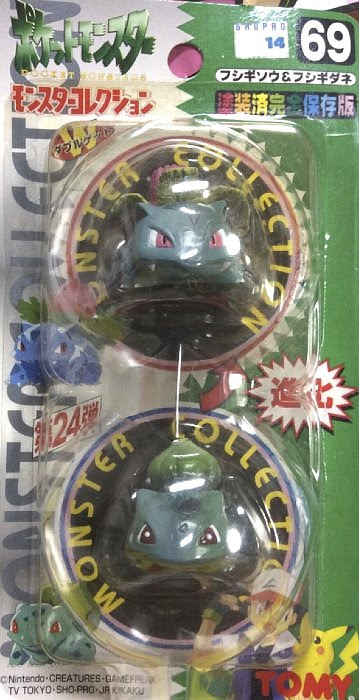 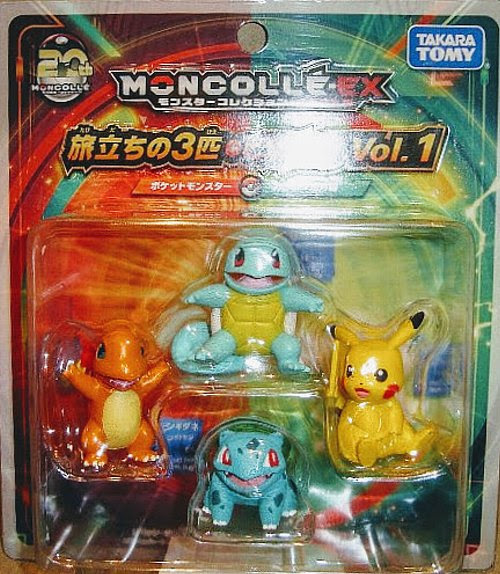 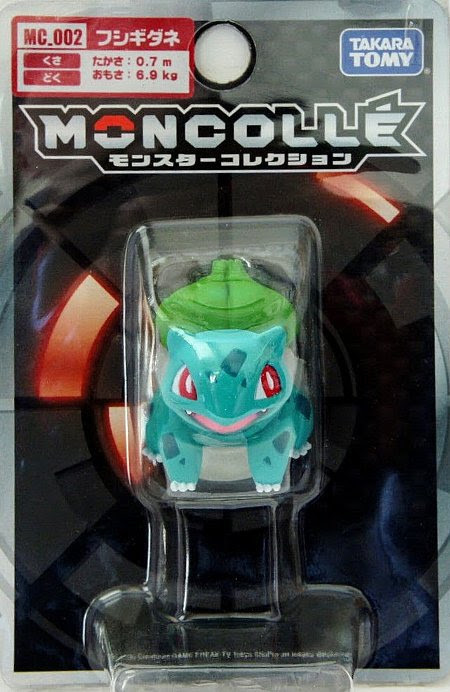 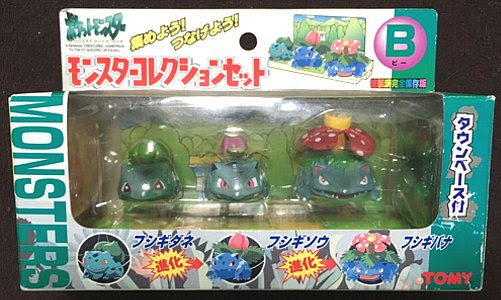 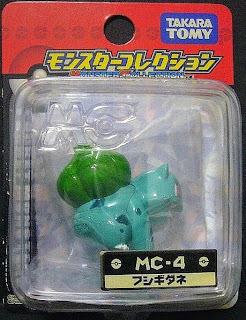 Pokemon figure Tomy Monster Collection series Bulbasaur フシギダネ. 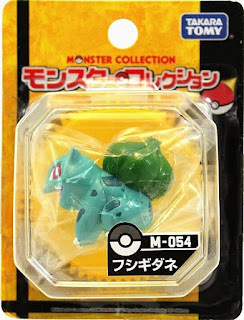 Same pose in Monster Collection Set-B. 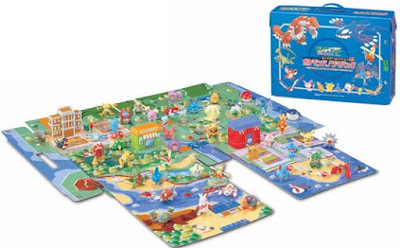 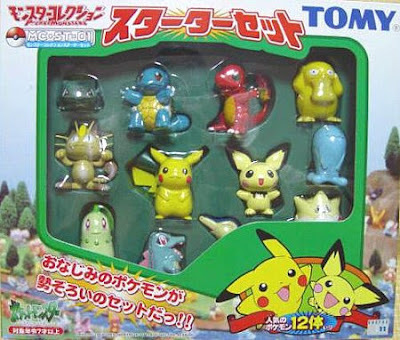 Alternative pose in Tomy Pokemon figure Master Ball set series. Same pose as Monster Collection in black package series. 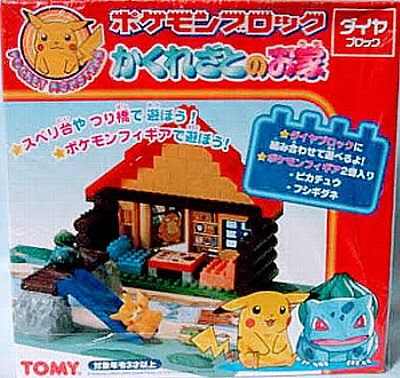 Same pose in Pokemon Block Hidden Village House. 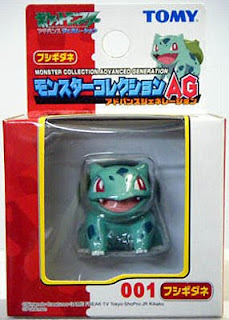 New pose version in Monster Collection AG series. 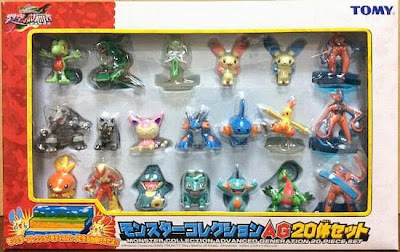 Note: AG series number No number & 001. 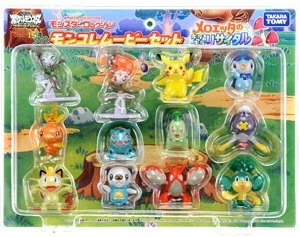 Clear version in Pokemon toys Tomy Panorama Bag AG (パノラマバックAG). Same pose in AG 20 Pcs Set. Same in MONCOLLE Mega Venusaur Evolution pack. 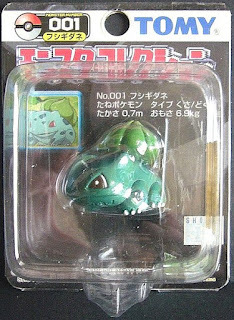 Bulbasaur in YJ Auction ?